Welcome to our exclusive dating agency, our team is here to help you find your perfect partner. We know that using an exclusive, professional, personal introductions service can be expensive and our competitors sometimes talk in telephone numbers when quoting for their professional introductions services. For a professional, personal introductions service dealing only with higher net worth, professional people on a sound financial footing (an important consideration after such a harsh recession), we understand the cost is more than an online dating service however we believe that our success rate and quality of bespoke personal introductions far outweigh the difference and provide value for money. We believe however that our service should be affordable. Our costs are therefore around half of the average of other UK based personal introductions companies. So we offer you a professional, people focused, caring service at a sensible price and without compromise on the quality of our bespoke elite personal introductions service. So contact us today for a consultation. Smart and successful, you have worked hard to create a great lifestyle. In others, you appreciate strength of character, achievement, and a sense of adventure. You love to be around intelligent, witty people who can inspire you in one moment, and make you laugh out loud in the next. We understand that a great relationship is part of your recipe for an exciting, fulfilling life. We know how important it is for that relationship to be in keeping with the authentic way you live your life: a true meeting of equals – emotionally, intellectually and, for some, financially. Sounds like your first perfect match? Share Your Life With That Special Someone! We work with you, to find out who you are looking for! 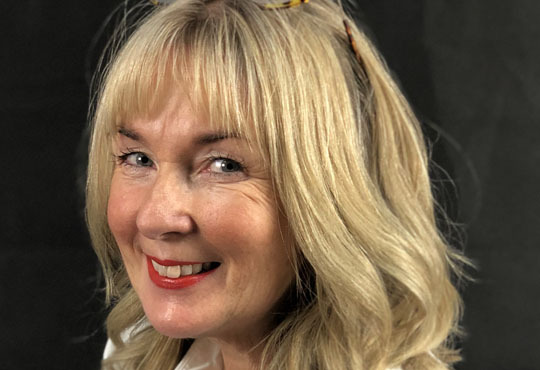 Meet our team of experienced dating professionals: Julie Lazurus, Tracey Cater and Elizabeth Hall, who handle almost all of our new membership enquiries. 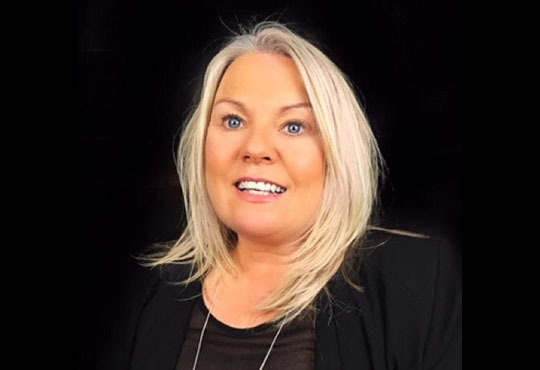 Tracey, Julie and Elizabeth have years of combined experience in helping single men and women of all ages and backgrounds find the dating solution most suited to their hopes, needs and budget. They are all highly respected experts within the dating industry, are passionate about helping others to find love but perhaps most importantly are nice people to deal with as you gather the information as to whether an Attractive Partners membership could be the right way forward for you and always without any sort of obligation or sales pressure. For an informal chat about how joining Attractive Partners could transform your personal life call Julie, Tracey or Elizabeth on 0800 644 4140. Prior to becoming our Senior Membership Adviser, Tracey Cater, who joined us in 2007, has served Attractive Partners as a Matchmaker, Senior Matchmaker and our Matchmaking Team Manager, so she really knows our products, our competitors and the marketplace very well and there really isn’t anyone more suitable to talk to than her. Julie Lazarus, joined us in 2013 and since then has handled more enquiries and helped literally hundreds of people change their lives by making the decision to join us – more than any other member of staff. Julie is passionate and almost evangelistic in her role and her belief in the safety and security of what we do, as opposed to joining an online dating site. 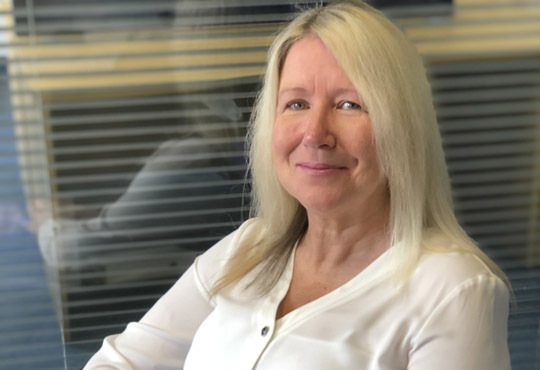 Elizabeth Hall, joined us in 2018 after a very successful career as a Consultant in the Motor Industry and Estate Agency. Since then dating and helping our clients find love has become her passion and she has quickly worked her way upwards to become an important part of the Attractive Partners team. She knows our products extremely well and happily gives her advice without obligation. This year Dating Options Ltd have been asked by the joint Chairmen of the 2019 Parliamentary Review, Lord Eric Pickles and Lord David Blunkett, to be the Best Practice Representative of the Dating Industry. We feel delighted to have been honoured in this way.